Garden Oasis work closely with Forest Garden to offer a wide selection of wooden fence panels suitable for a wide range of domestic landscaping projects. Our fence panel range comprises of a selection of different heights and styles ranging from traditional waney edge fencing to contemporary decorative fence panels with or without incorporated trellis sections. All of our fence panels are supplied with either a 10 or 15 year manufacturer's guarantee (depending on finish) and are available with free home delivery from Garden Oasis. 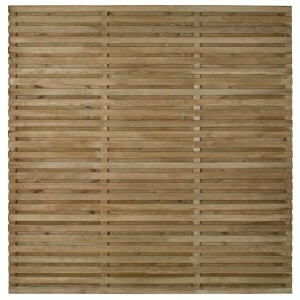 A minimum order quantity of 3 panels applies across the fencing range. 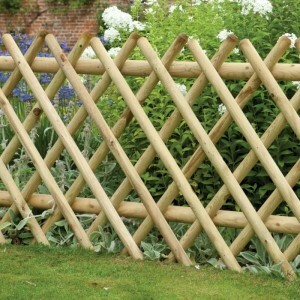 This can be a mix of any size or design of fence or trellis panels. 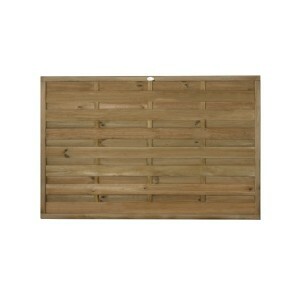 The 3ft tall Closeboard Fence Panel from Forest is a strong, sturdy and secure panel as it is constr.. 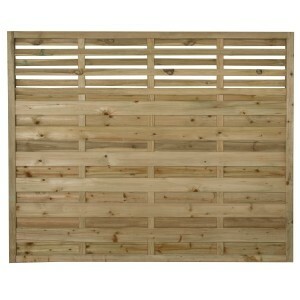 The 4ft tall Closeboard Fence Panel from Forest is a strong, sturdy and secure panel as it is constr.. 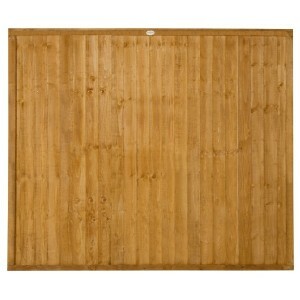 The 5ft tall Closeboard Fence Panel from Forest is a strong, sturdy and secure panel as it is constr.. 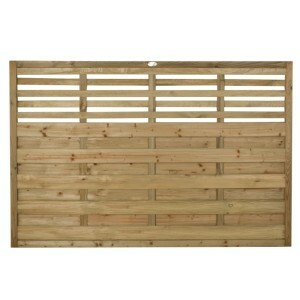 The 6ft tall Closeboard Fence Panel from Forest is a strong, sturdy and secure panel as it is constr.. 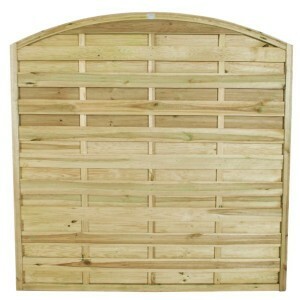 The 3ft tall Diamond Expanding Screen from Forest is an attractive half round timber trellis which e.. 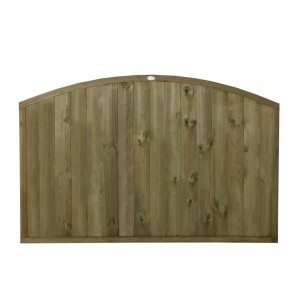 The 3ft tall Dome Top Tongue and Groove Fence Panel from Forest is a shaped panel with a quality fin.. 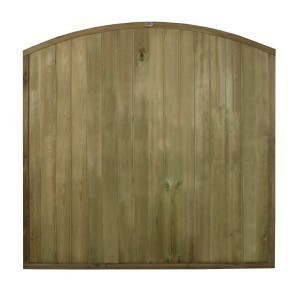 The 4ft tall Dome Top Tongue and Groove Fence Panel from Forest is a shaped panel with a quality fin.. 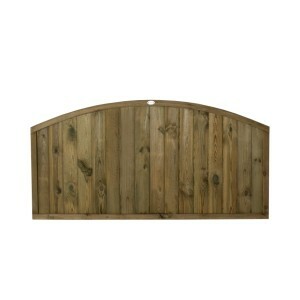 The 5ft tall Dome Top Tongue and Groove Fence Panel from Forest is a shaped panel with a quality fin.. 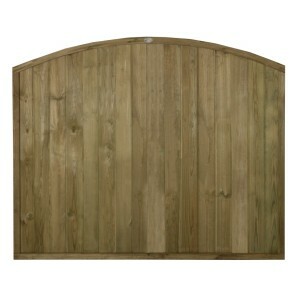 The 6ft tall Dome Top Tongue and Groove Fence Panel from Forest is a shaped panel with a quality fin.. 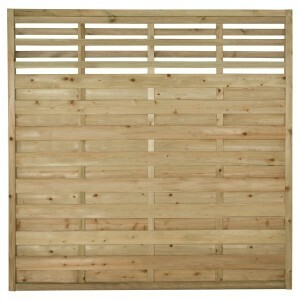 The 6ft tall contemporary Double Slatted Fence Panel from Forest is a substantial and stylish garden.. 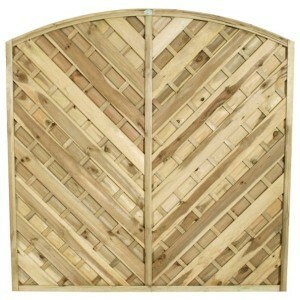 The 6ft tall decorative Europa Bradville Fence Panel from Forest has an attractive chevron design th.. The 3.5ft tall decorative Europa Domed Fence Panel from Forest is an excellent panel featuring smoot.. The 6ft tall decorative Europa Domed Fence Panel from Forest is an excellent panel featuring smooth-.. The 6ft tall decorative Europa Finedon Fence Panel from Forest is a beautiful panel with a decorativ.. The 4ft tall decorative Europa Kyoto Fence Panel from Forest has a contemporary feel with clean, mod.. The 5ft tall decorative Europa Kyoto Fence Panel from Forest has a contemporary feel with clean, mod.. The 6ft tall decorative Europa Kyoto Fence Panel from Forest has a contemporary feel with clean, mod.. 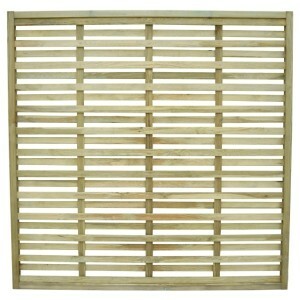 The 6ft tall decorative Europa Kyoto Garden Screen from Forest has an attractive open slatted design.. 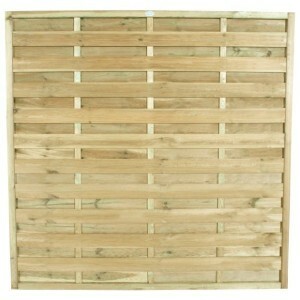 The 4ft tall decorative Europa Montreal Fence Panel from Forest is an excellent alternative to stand.. 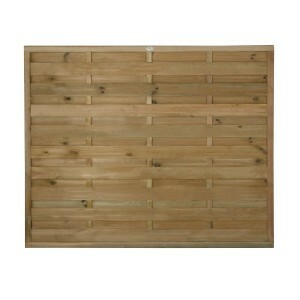 The 6ft tall decorative Europa Montreal Fence Panel from Forest is an excellent alternative to the f.. 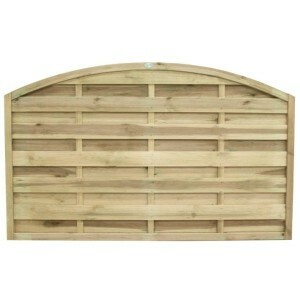 The 3ft tall decorative Europa Plain Fence Panel from Forest is a high specification decorative alte.. The 4ft tall decorative Europa Plain Fence Panel from Forest is a high specification decorative alte.. The 5ft tall decorative Europa Plain Fence Panel from Forest is a high specification decorative alte.. The 6ft tall decorative Europa Plain Fence Panel from Forest is a high specification decorative alte..